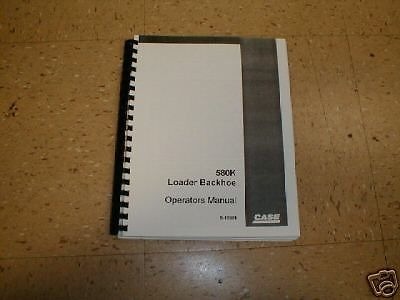 You are bidding on a Case 580K Loader Backhoe Operators Manual for Early Machines with Serial Numbers up to JJG20000. 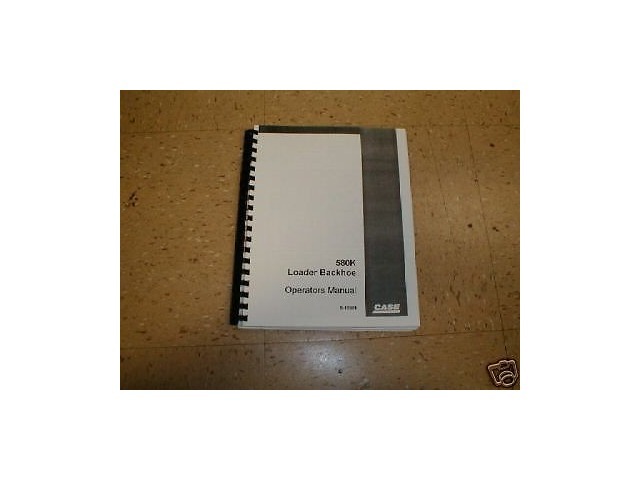 Case publication # 9-11593. 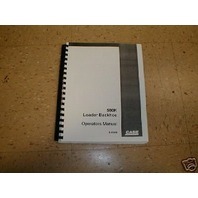 Book is 187 pages. New condition. This version is on 8 1/2 x 11 in paper with comb binding so that it can lay flat on a table (or machine fender!). NOTE: We have a separate listing for 580K's SN above 20000.